The setting for the Old Town Square Markets could not be better. 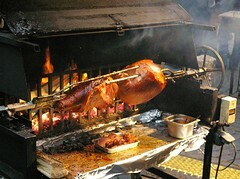 They are situated in one of the oldest parts of Prague, in a square surrounded by historical buildings and culture. It is alive with activity, with always something to see and do. The square has been an active market place since the 10th century, where its prominent position crossed the path of rich European travel routes. 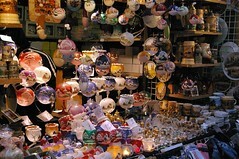 From early times it has sold a wide variety of exotic goods as well as local products. 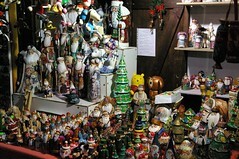 It is particularly famous for its Christmas markets held in December each year. 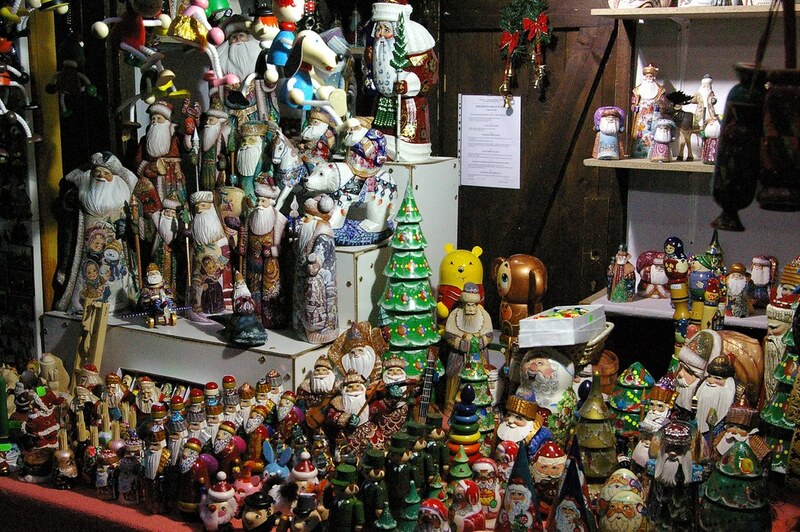 It hosts a large Christmas tree and a multitude of market stalls selling a vast array of Christmas items as well a delicious tempting food and drink. 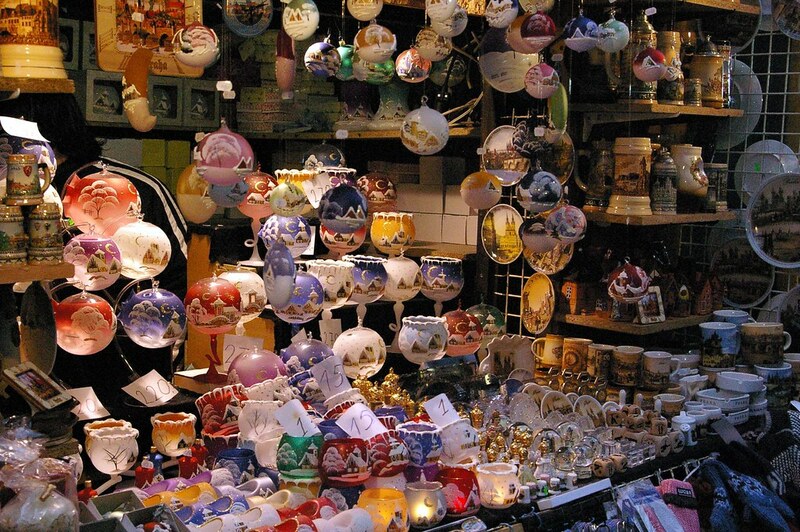 Easter markets are also held here with over 100 stalls selling handcrafted items such as wooden toys, Easter eggs, embroidered tableware and jewelry. As at Christmas time, there is a wonderful supply of traditional food and drink. Under Communist rule, the Easter markets went into decline but with the end of the socialist regime they have regained their popularity. New Year celebrations take place here and some prominent sporting games are televised via large screens. Old Town Markets will make a welcome addition to your itinerary, not just for the leisurely stroll through the stalls but because of its historical location and full of life atmosphere. Be the first to write a review about the Old Town Square Markets! See below for more information. 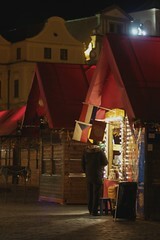 Have you already visited the Old Town Square Markets? If so, let everyone know what you thought about it by writing a review! No registration necessary. Just click here to start writing! View all Old Town Square Markets Pictures.